The official headquarter hotel will be the beautiful Le Méridien Lav, Split only eight kilometers south of Split. 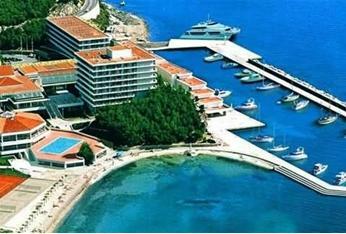 The complex features 800 meters of beach frontage and fantastic sea views overlooking Split. The 381 guest rooms and suites are the largest on the Dalmatian coast.